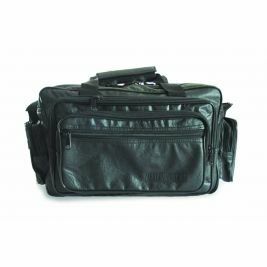 Medical bags are essential for any healthcare professionals. It is where important items are kept in case of an emergency. 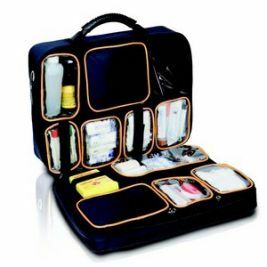 A bag should have different compartments to separate all medical supplies from personal items. 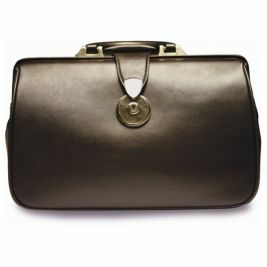 Most of the time, doctors prefer a bag that is large enough to bring important items not just for medical purposes but for personal use as well. That is why it is important to check not only the compartment, but also the size of the bag and its material too. The material used in a medical bag should be durable enough to withstand wear and tear and last for a long time. 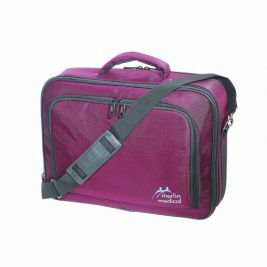 Care Shop offers medical bags that are made from high-quality materials. 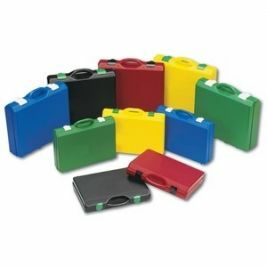 The designs range from aluminium metal cases to stylish leather ones. All the bags come with reasonable prices as well. 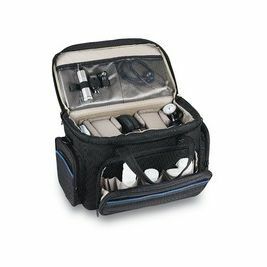 When it comes to finding the best medical bags, the staff at Care Shop is more than willing to help out. Medical Bags There are 6 products.